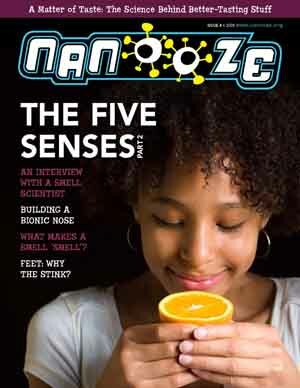 Issue 4: Smell and Taste | Nanooze! 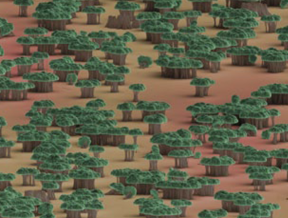 Issue 4–Part 2 of the 5 senses– covers the senses of Smell and Taste. 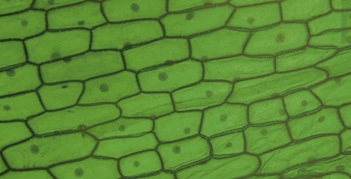 They should work well as supplemental and enrichment material in support of biological sciences in the middle school and high school curricula.